Our favorite day of summer is just a day away! Butterfly Day at DeKorte Park is this Saturday, July 30, from 10 am to 3 p.m. The free event includes butterfly talks and guided walks. 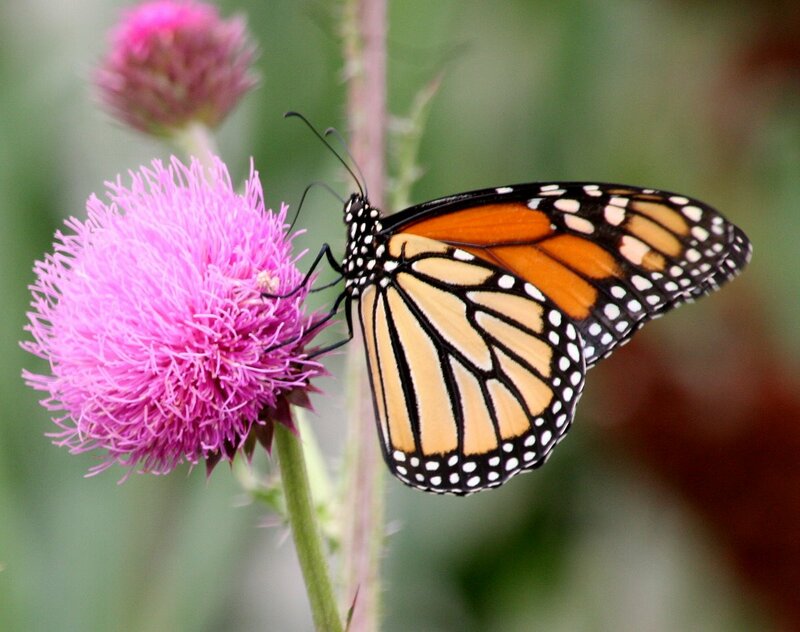 We’ll look for majestic monarchs, fabulous fritillarys and more at Jill’s Garden and throughout the park. Experts from co-sponsors Bergen County Audubon Society and the North American Butterfly Association – North Jersey Chapter will be on hand to help you find and identify the butterflies and will have tables with plenty of information on the species. The family-friendly day features plenty for kids, including a scavenger hunt, costume contest at noon (for ages 12 and under), face painting, coloring and crafts. Rain date is Sunday, July 31. Don’t miss out! Register for the free event here.